Hi. 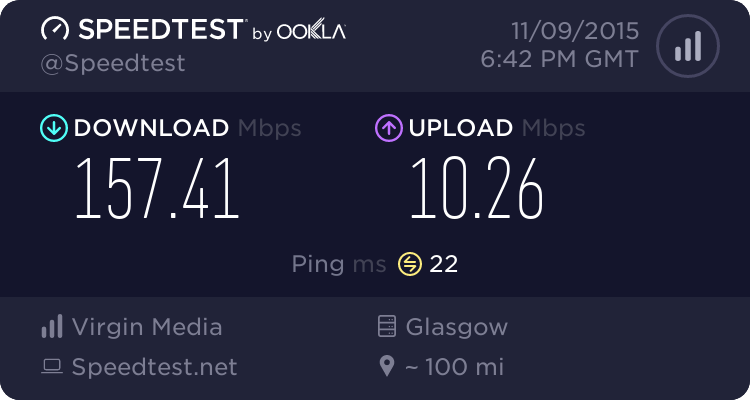 I've successfully switched my parents phone line from an abysmal Post Office BB (no LLU) to the basic BT fibre package. Yet another engineer knocked on the door Friday said he'd fixed the phone, that was all the problem, right? Mother said no, not really, the BB wasn't working either! So back to the cabinet he went, and back to the house... and back to the cabinet... and so forth. Finally its working phone and BB after more than a week and mobile has used up its entire call allowance for the month. So the question is are they entitled to some compensation for time, calls, inconvenience and lack of service and if so, how would they go about it? Generally when a phone line failure is reported BT set up a free diversion of incoming calls to a landline or mobile you specify, and also a daily bill allowance of (IIRC) between £2.50 and £3 per day for outgoing mobile calls - independent of network. Whoever reported the fault should have been told that. (If they don't have a mobile then it wouldn't apply, but it could have been to yours or to next-door's landline.So you should be able to claim that amount if nothing else. In your case I would be identifying the actual costs of your mobile calls to BT CS and claiming those on top of the daily allowance. 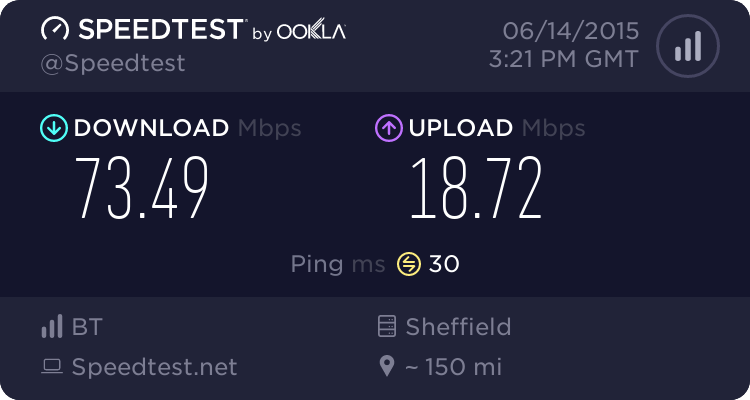 Not too sure if we was just lucky, but we never got charged anything when we had a broken wire in the copper pair killing our phone, however our broadband was fine, but slower but worked. We phoned BT via one of our mobiles and had our line redirected to that, I did ask if we would be charged for this redirection where I was told no due to it was a fault their end. We received several calls that was redirected, some lasting several mins each, and we never received any extra bill. So like I said we may of been lucky, maybe they caused the break due to I was told the break was either near the PCP cabinet or in it and where our PCP cabinet is one of those really old cast iron ones and all the cables inside is like spaghetti junction it would be very easy to break or knock out a wire. Ooops, didn't read the OP fully, wasn't aware of the allowance, we just used our free call time on our mobiles. When my transfer to BT was a real dogs dinner I found that any contact either by phone or online chat was useless. Promised compensation did not materialise. If you post on the BT forum and can get passed to a "Moderator" (this is the crucial part) you will get satisfaction. They are BT employees as opposed to the regular helpers on that forum who are not. You wil be entitled to a refund of any services after 3 workin days. If you get any missed engineer appointments you get £10 for these. I have no idea what the BT CS number is, except I expect it ends in 150 or 151. BT still has 150, 151, 152 and a few others for calling from BT lines. They also allocated 0800 800 150/151/152 to allow customers to use non-BT lines at no cost and from mobiles as 800 800 150/151/152 (when they were chargeable at standard rates or in some cases free (previously)). Generally when a phone line failure is reported BT set up a free diversion of incoming calls to a landline or mobile you specify, and also a daily bill allowance of (IIRC) between £2.50 and £3 per day for outgoing mobile calls - independent of network. Whoever reported the fault should have been told that.